Welcome to Frank Gillespie Car Sales, a leading supplier of quality used cars in Paisley, with a growing reputation for customer care. 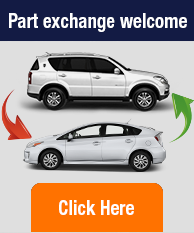 With 40 years of experience in Motor trade, we consider ourselves the specialists for all your used car needs. Apart from offering some of the best deals in the area, we also pride ourselves on our customer care and excellent personal service. 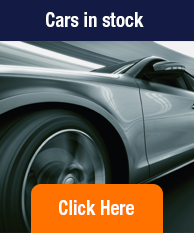 We stock a variety of pre-owned vehicles on our site, all of which are prepared to the highest standard with guaranteed mileage and history. Part exchange is always welcome. 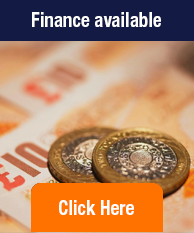 We can also provide you with competitive funding quotations for the purchase of your new pre-used car. Whether you’re looking to buy a car or sell off your car, we will be delighted to receive a call from you about it on (0141) 896 0177. We also have a great selection of vans and commercial vehicles. Pass by and browse our garage for the best prices. We only sell quality checked vehicles so you can rest assured to get the best value at a fair price.